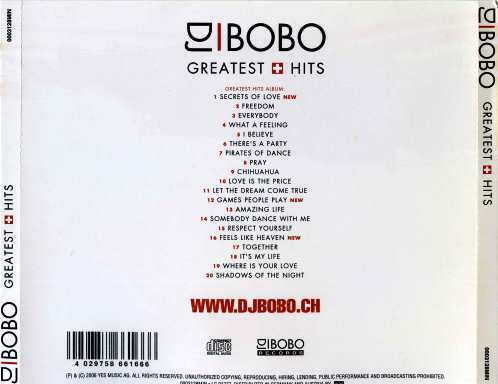 Torrent Details For "DJ BoBo - Greatest Hits (2006) FLAC"
Peter René Baumann (born 5 January 196 , better known as DJ BoBo, is a Swiss recording artist, singer-songwriter, dancer and music producer. 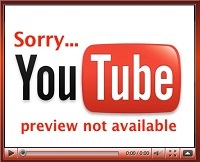 He has released 12 studio albums as well as a few compilation albums. 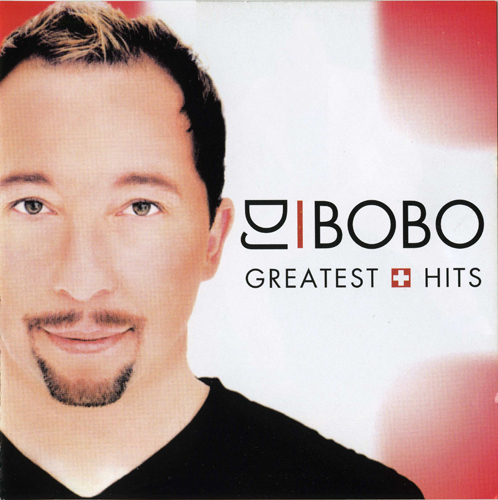 DJ BoBo has also released as many as 34 singles to date, some of which have charted high, not only in German speaking countries, but also in other European territories. As a dance music producer, his first big success came with the single "Somebody Dance with Me", which borrows its melody from Rockwell's Somebody's Watching Me. After this, he charted with the singles "Keep on Dancing", "Take Control", "Everybody", "Let the Dream Come True", "Love Is All Around", "Freedom", "Pray" and "What a Feeling", as well as "Chihuahua", almost all of which comprised fast-paced Eurodance sound with female vocals and rap verses performed by René. Between 1992 through 2007, he had 27 single chart-hits in Switzerland and Germany, and has won 10 World Music Awards for being Switzerland's best selling artist.